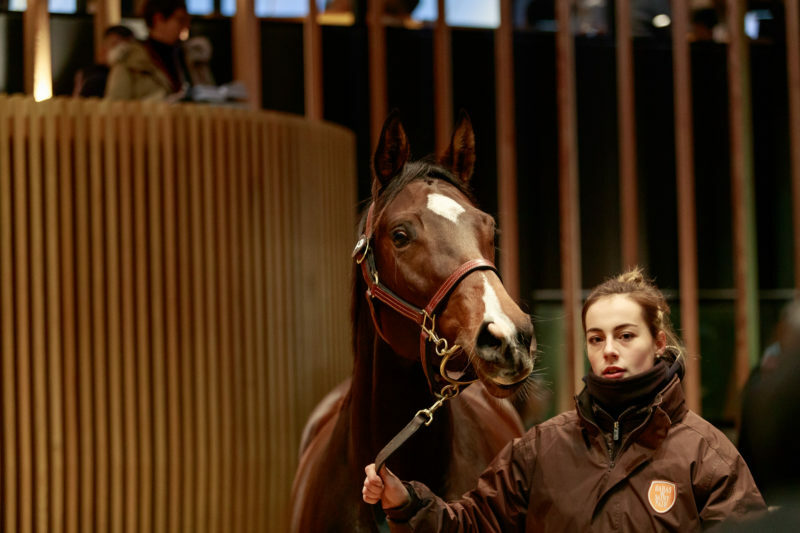 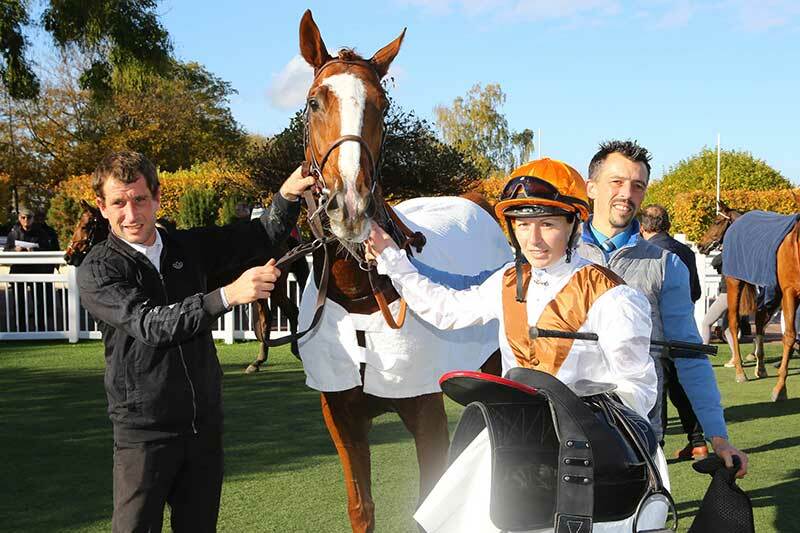 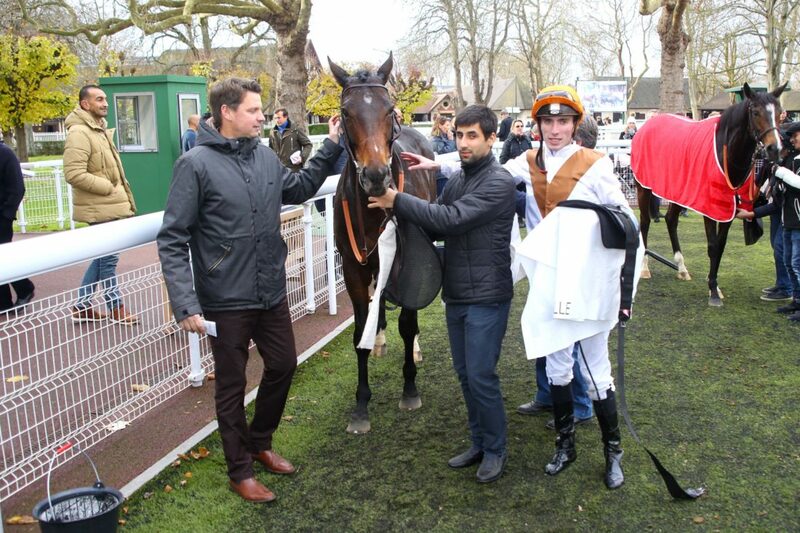 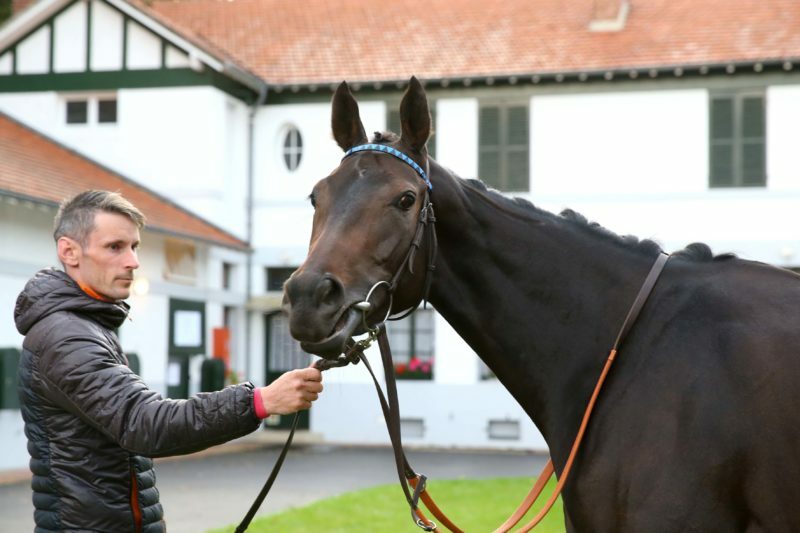 The Haras de Saint Pair’s Trais Fluors won his first race of the season taking the 1900 metres Listed Prix Lyphard in Deauville on November 29th by a cosy neck from Ronaldo and the pair were 5 1/2 lengths clear of the remainder. After travelling to Dubai in March the four year old son of Dansili had been placed in Group races at ParisLongchamp and Chantilly but stepping up in trip after a three month break he returned to winning ways and showed a fine turn of foot to quicken clear of the field at the top of the home straight. 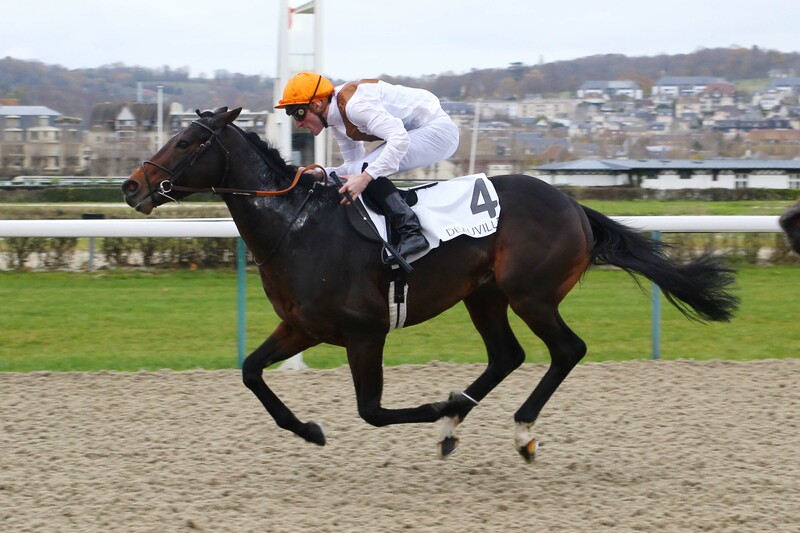 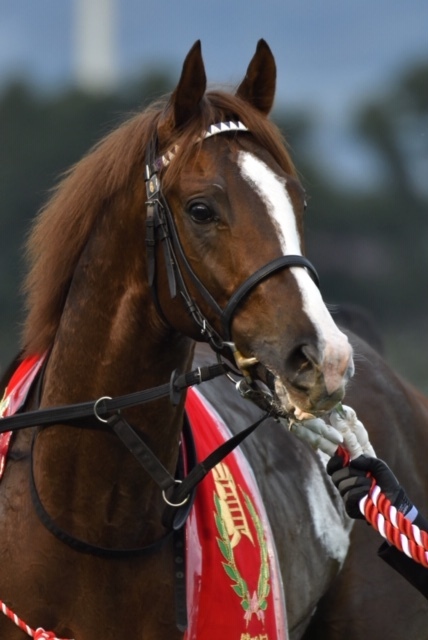 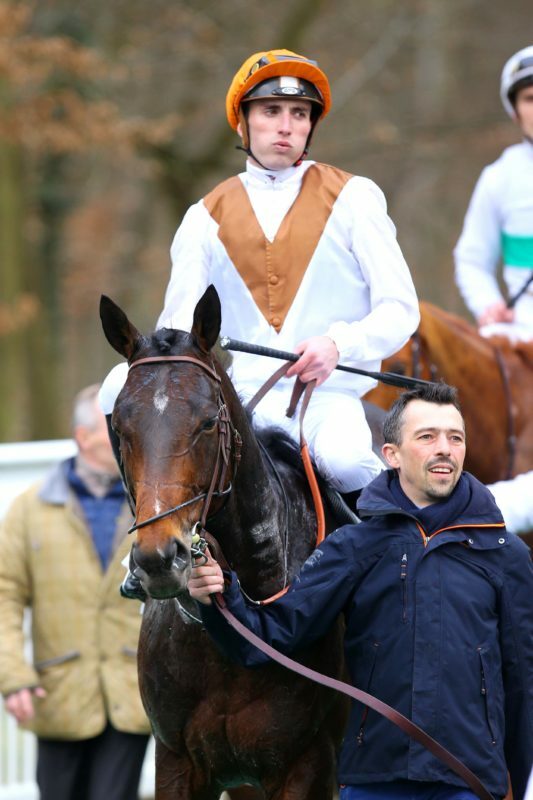 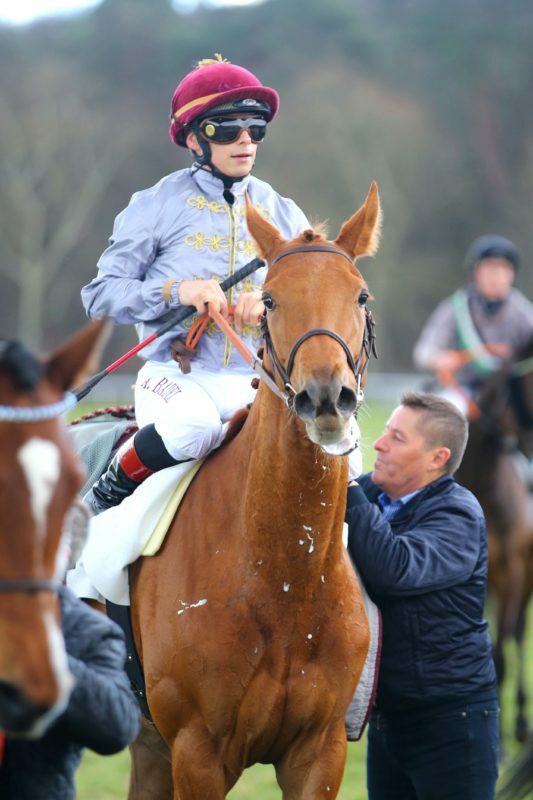 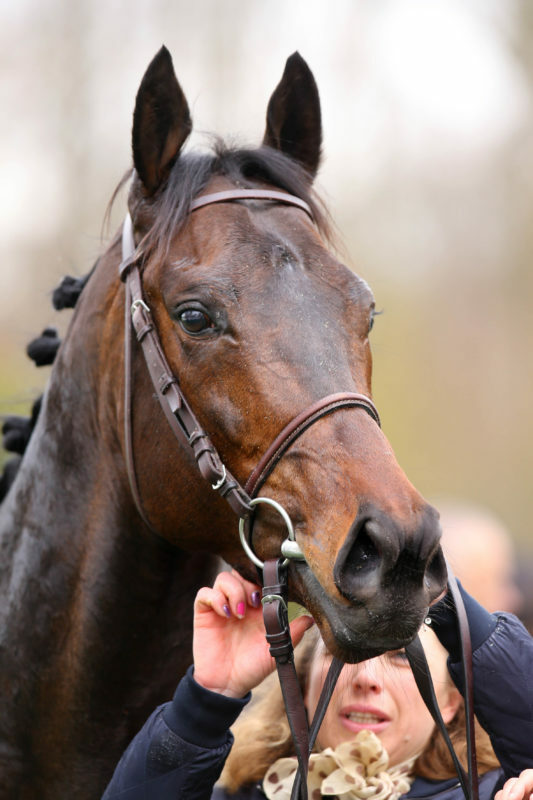 Trais Fluors has five wins and four places from 12 career starts and earnings of 303.000 euros. 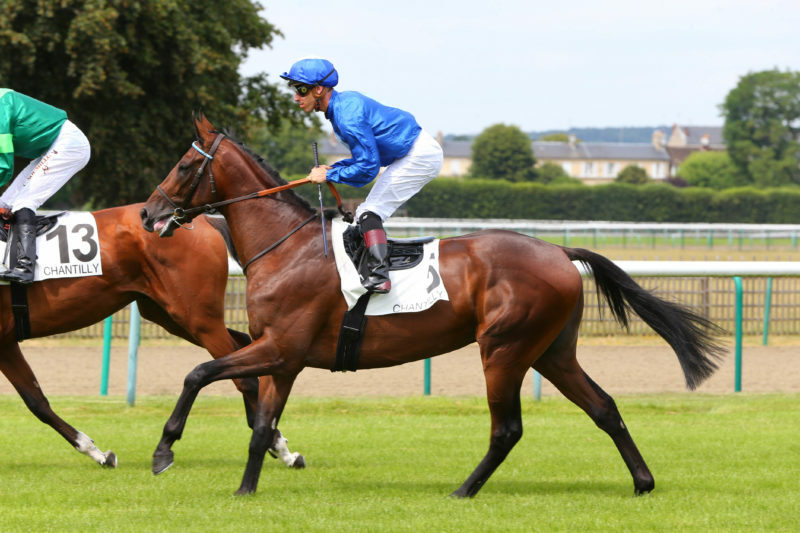 A Group winner at three he has been Group 1 placed at both three and four and will remain in training in 2019. 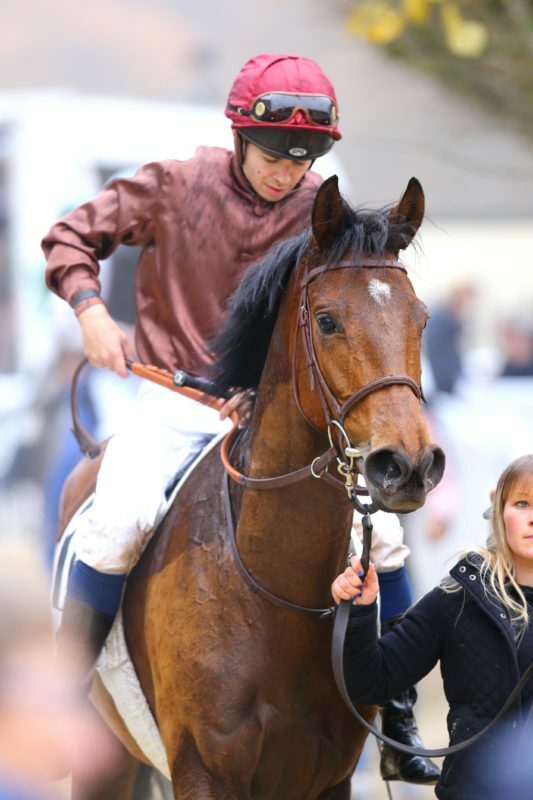 He is the first foal of his dam the Manduro mare Trois Lunes who was a Group 3 winner herself. 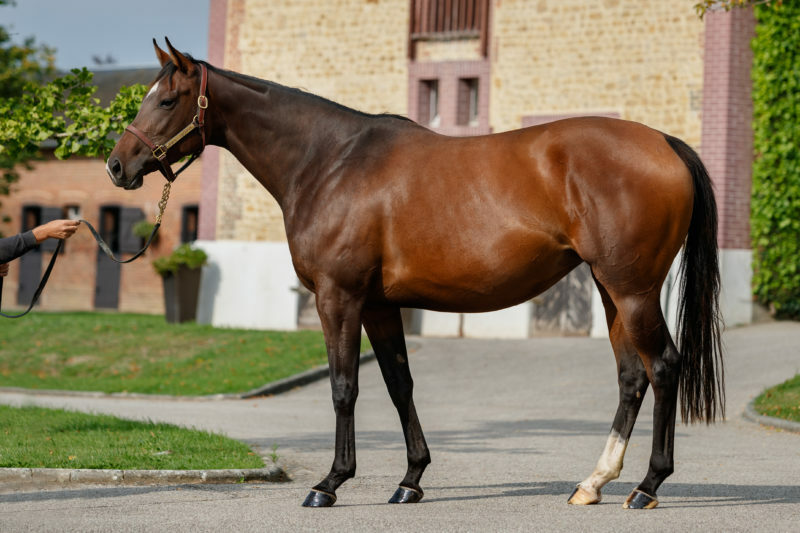 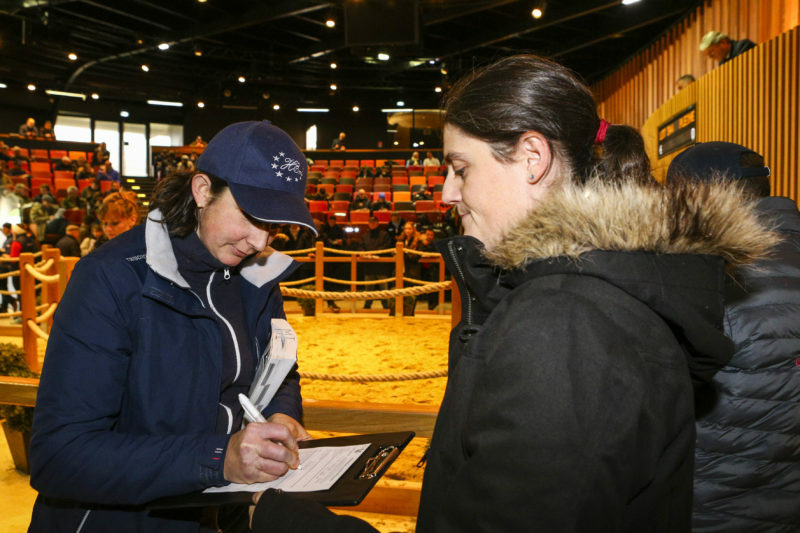 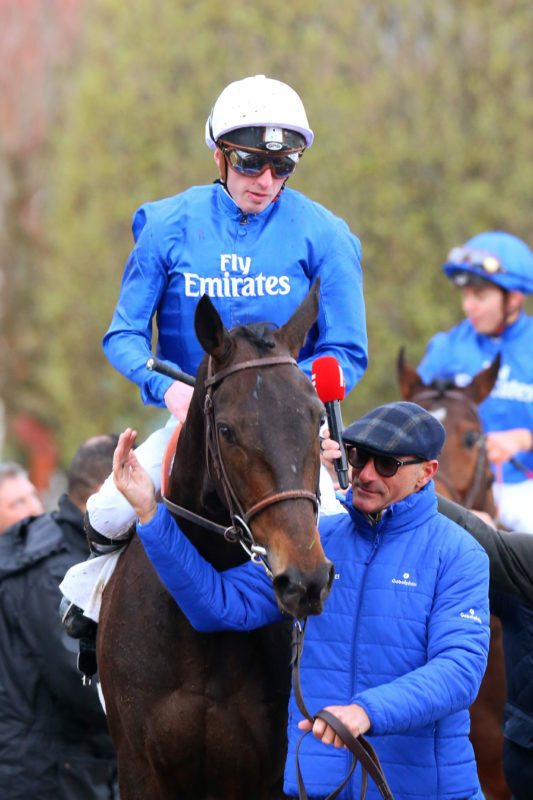 She has a yearling colt by Kendargent who was sold for 62.000 euros in October in Deauville and is in foal to Kodiac.